Ir’s official! 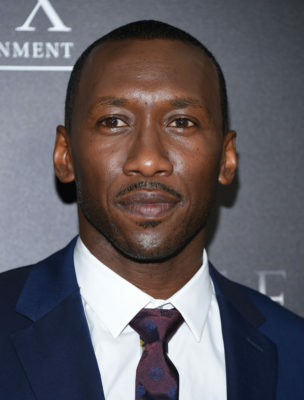 Deadline reports HBO has ordered a third season of True Detective with star Mahershala Ali. The new season of the anthology drama will “tell the story of a macabre crime in the heart of the Ozarks, and a mystery that deepens over decades and plays out in three separate time periods.” Ali will play Wayne Hays, a state police detective working in Northwest Arkansas. What do you think? Are you a fan of True Detective? Will you watch season three? More about: HBO TV shows: canceled or renewed?, True Detective, True Detective: canceled or renewed? True Detective: Could Matthew McConaughey Return for Season Three? Great news! Yes, will watch. I will definitely watch Season 3. I wasn’t a big fan of Season 2 so I hope Season 3 is as mesmerizing as Season 1!